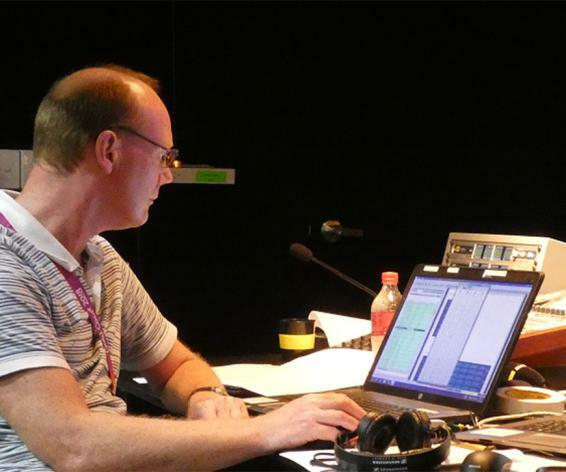 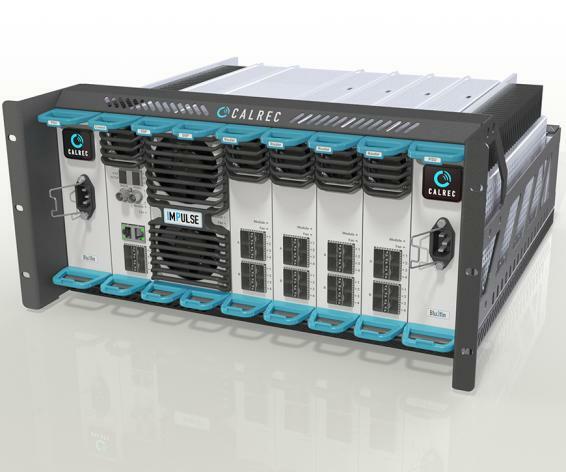 At IBC 2018, Calrec previewed its new Impulse core, the next generation audio processing platform. 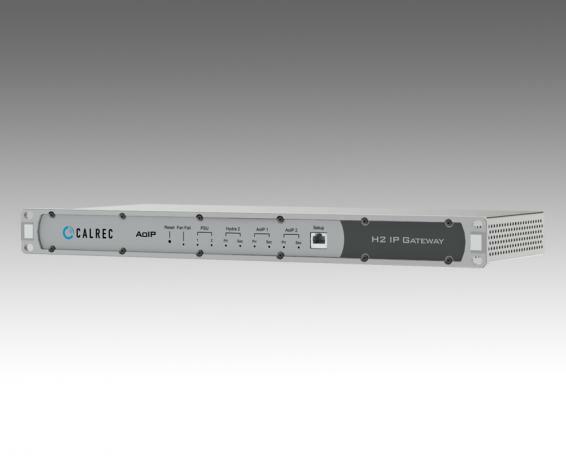 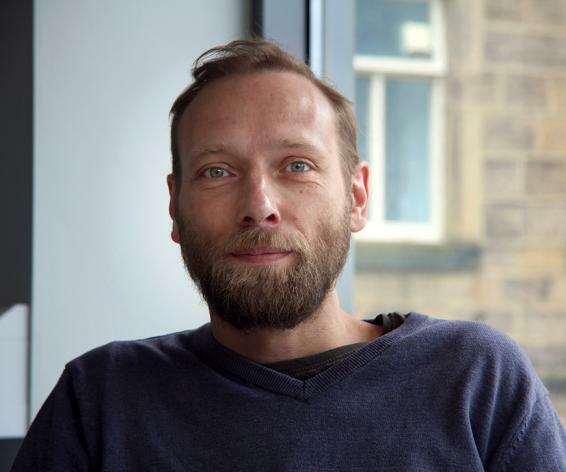 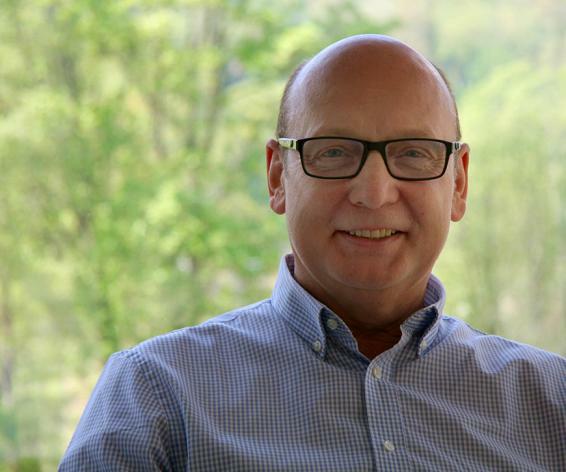 Pete Walker tackles the best way to manage connections between AoIP devices. 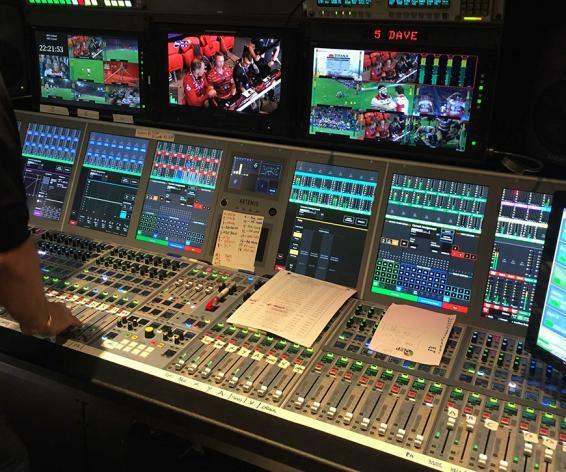 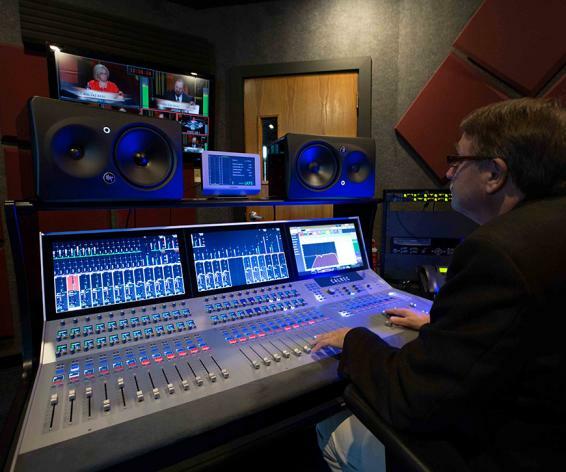 Jimmy Swaggart, well-known Pentecostal evangelist, has invested in two Calrec consoles. 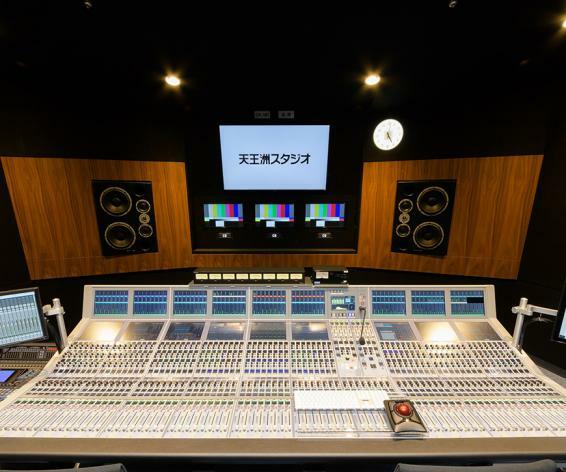 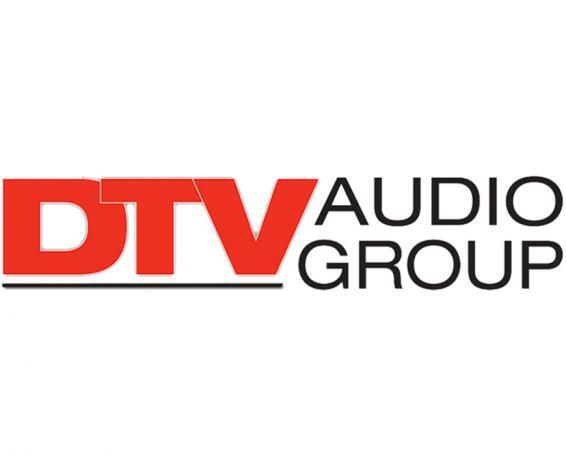 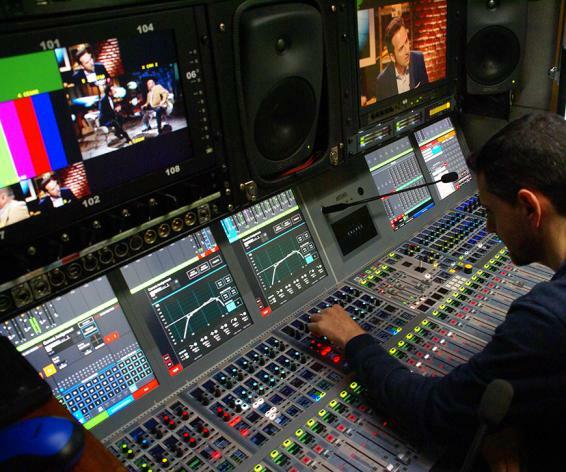 Japanese network TV Tokyo has brought on a broadcasting big gun. 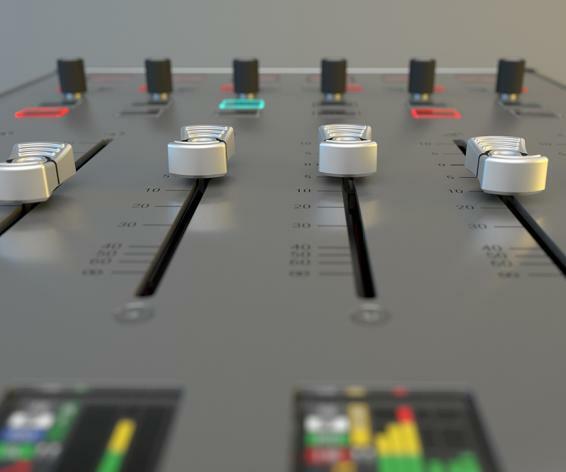 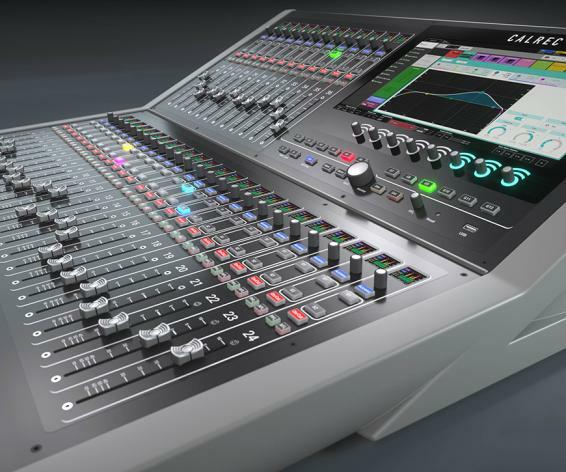 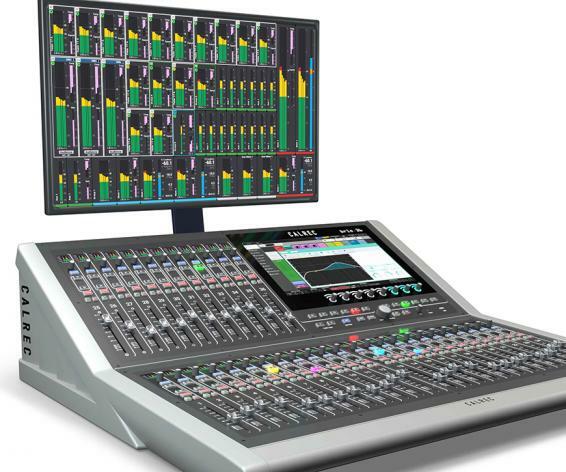 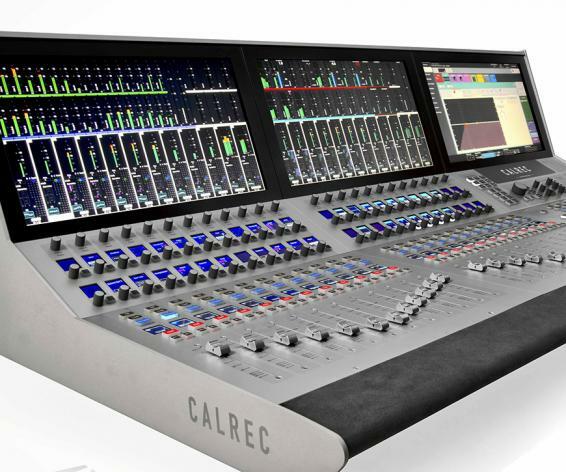 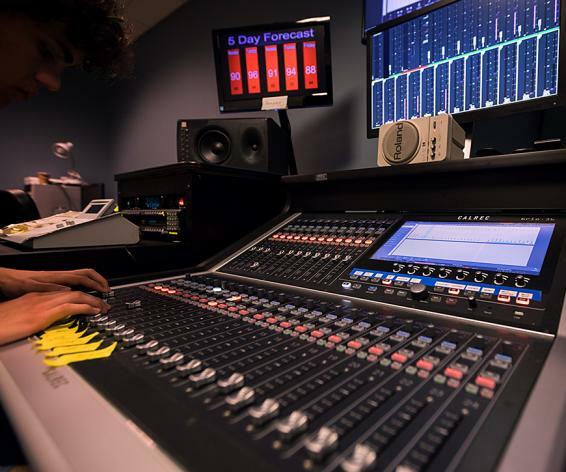 Calrec Audio is giving its widely used Brio audio console a boost in channel count. 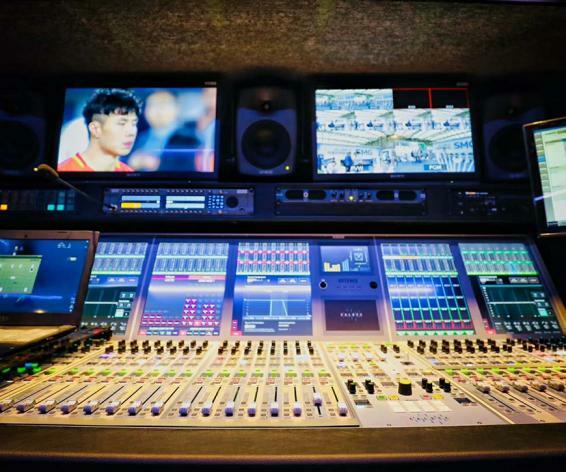 Calrec is exhibiting many exciting products this year at Broadcast Asia 2018.